Coming into his first match-up as Real Madrid’s manager Zinedine Zidane wasn’t expecting a cake walk. Prior to his appointment he himself had said he wasn’t ready, but once it was confirmed that Benitez was out the former star took the reigns. 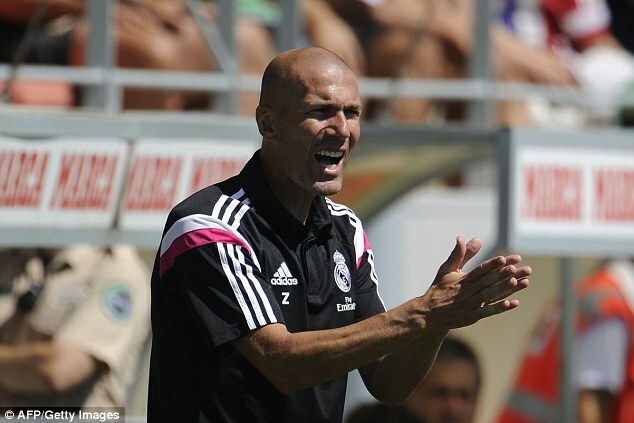 Zidane formerly coached the Real Madrid Castillas B-Side. Throughout the week Zidane endured divided support from former teammates, fellow managers, and media pundits. People howled that he would ruin his legacy if he ran Real Madrid into the ground. Well Zidane’s men took to the field at Bernabeu and left all the talk behind them. Real Madrid pummeled Deportivo for near 90 minutes with Benzema drawing first blood. The Frenchman has had his fair share of off-field issues, but he was cool and collected when he put a volley from team figurehead Sergio Ramos into the back of the net. 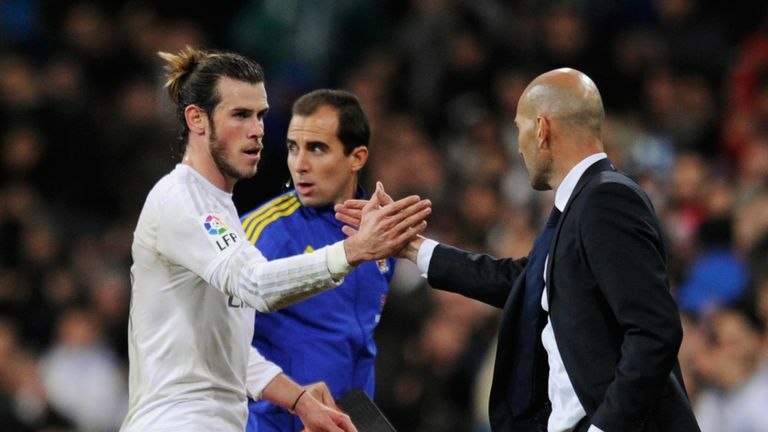 Then it was Gareth Bale’s turn, who had struggled under Benitez to the point that transfer rumors were beginning to circulate through the club. Bale nodded a header in less than 10 minutes after Benzema’s first. After the half-time break Bale got right back to business, netting his 50th goal for Real Madrid, and then his 51st to round out his hat-trick. Zidane may pull some of the best performances from Bale yet. Benzema had the last word, pulling in a second goal with stoppage time running. Real walked in with a new manager and high expectations and walked out with a 5-0 victory. This is the best scoreline for a manager since 1959/1960 when Manuel Fleitas Solich stomped Real Betis 7-1, but that was with legendary Puskas and Gento to spearhead the attack. Yes, the same Puskas they named the goal of the year trophy after. With such an astounding performance you can’t help but feel the energy radiating off Los Blancos. If Zidane is the manager, the one that can help Real chase glory, he certainly has the players to do so. The future is looking bright white and Bernabeu.